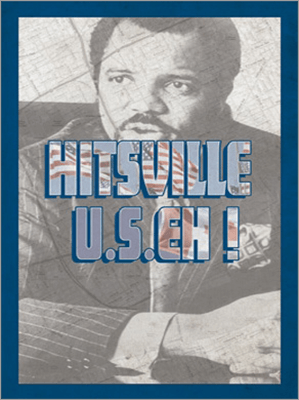 Hitsville US Eh the Motown Records Story and the key role Canada. The Motown Records Story and the key role Canada played in that success. Featuring exclusive interviews and video inside the famed Studio A in Detroit.